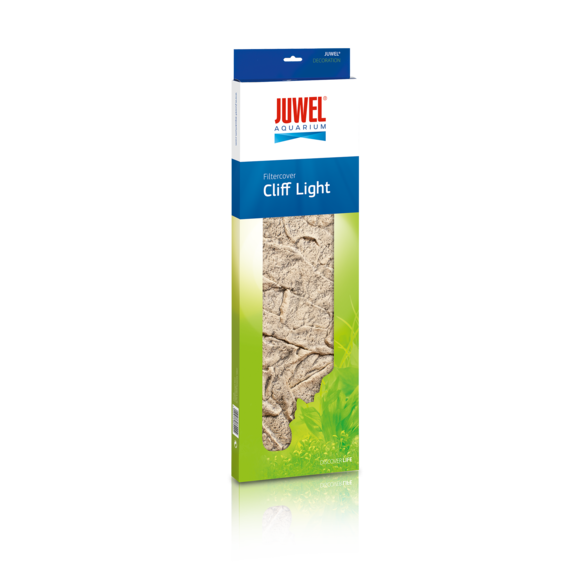 The filter cladding Cliff Light is a lifelike replica of a rock structure with a light sand-colored tone, which ideally complements the Cliff Light rear wall in particular. 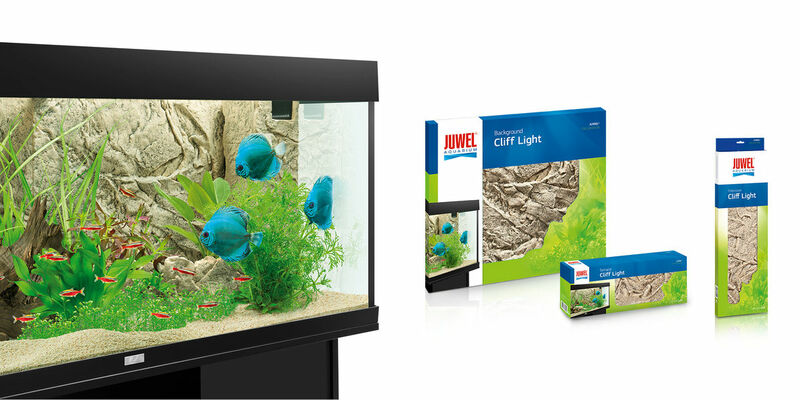 The low installation depth of only 1 - 1.5 cm disguises your filter discreetly without heavy. 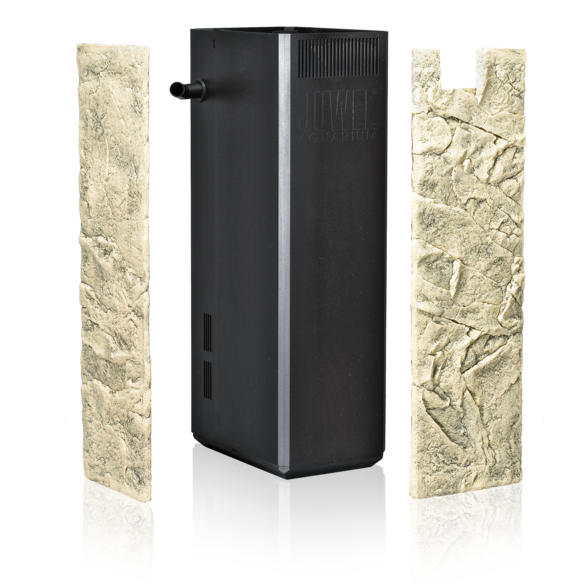 The filter cladding Cliff Light are made of extremely compressed polyurethane and coated with an epoxy resin surface. 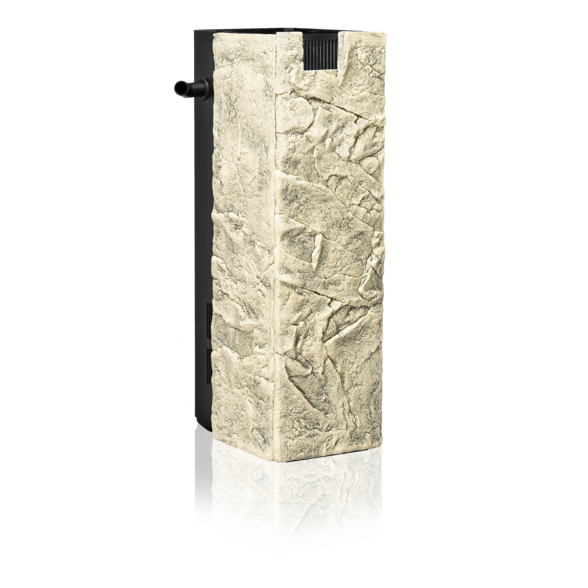 The Cliff Light filter covers are the perfect complement to the Cliff Light rear walls and the matching terraces and deco stones.